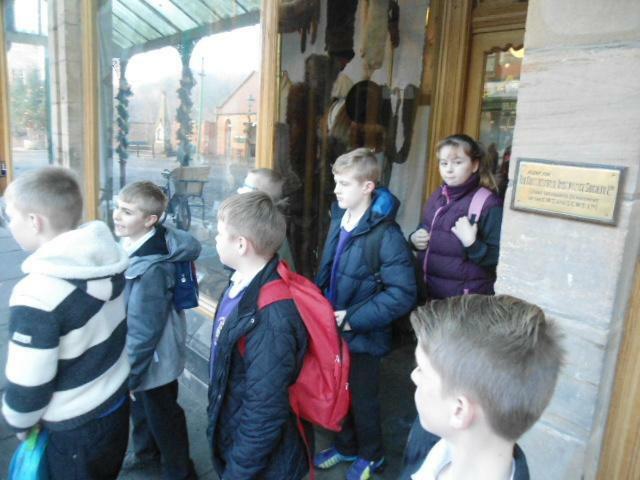 Our topic this half-term was 'Revolution'. 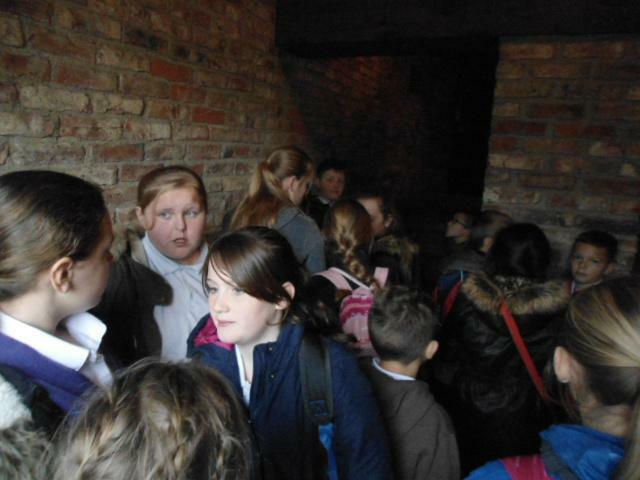 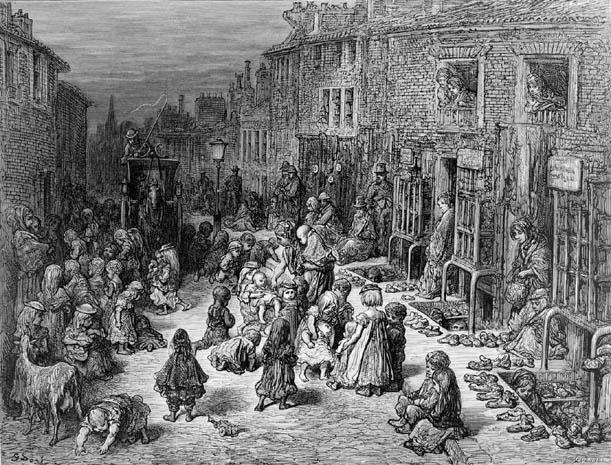 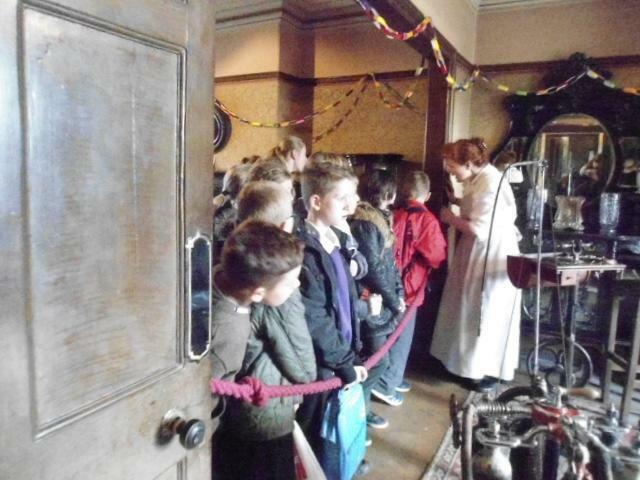 We looked at life in Britain during the Victorian Era, including the inventions of the time, and what life would have been like in a workhouse. 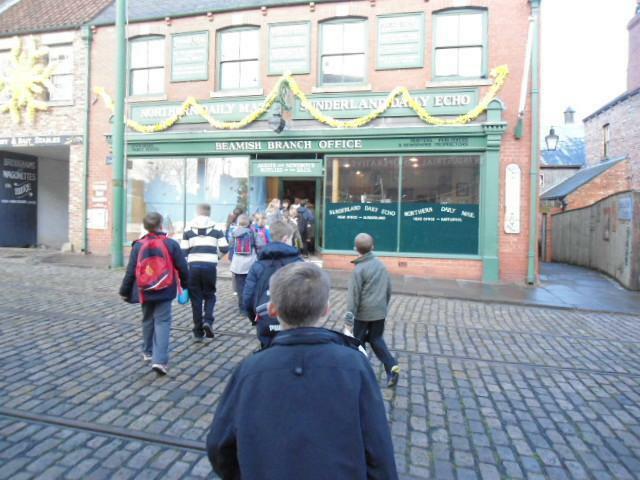 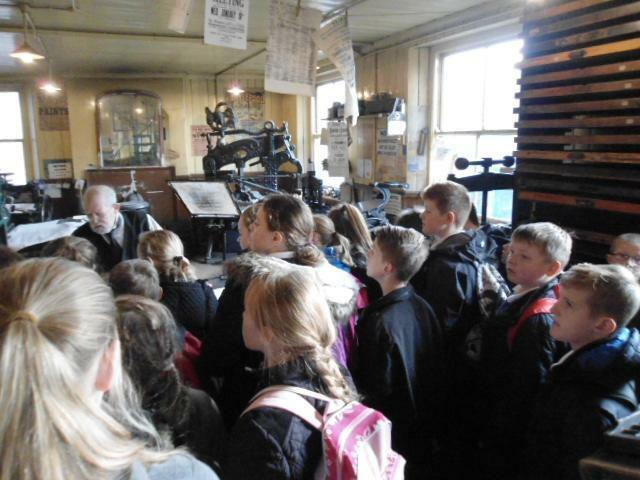 Our trip this half-term was to Beamish Museum, where we got to experience what life would have been like in a Victorian town and pit village. 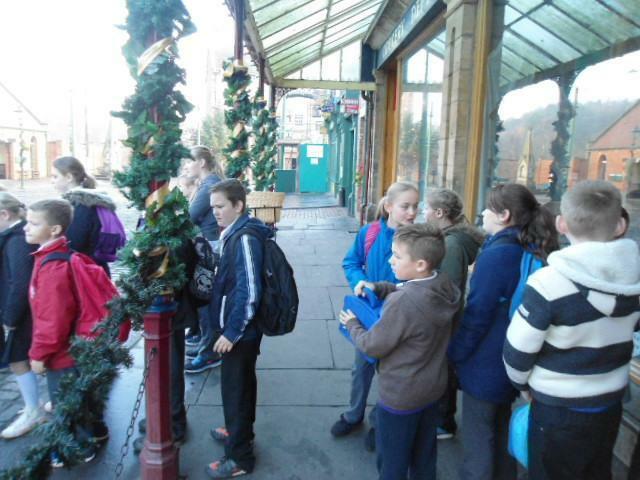 Photos from this trip can be found on our class main page!